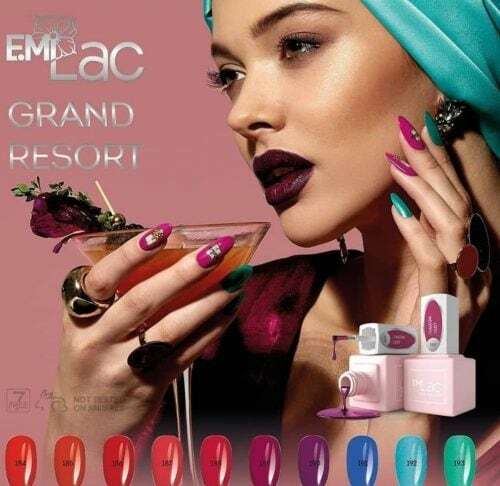 E.Mi is an international brand of stylish studio manicure, the favourite of superstars, nail industry leaders, and fashionistas in 28 countries all over the world. The E.mi school uk are proud to be the partners and distributors of E.mi international. Our head office is based in London and our training school is providing training in all nail art and hard gel courses. We have since received a tremendous response.